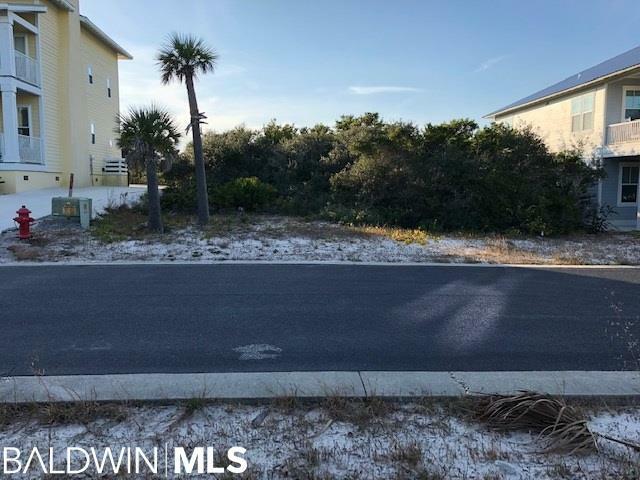 Come see this beautiful lot ready for you to build your dream beach home. 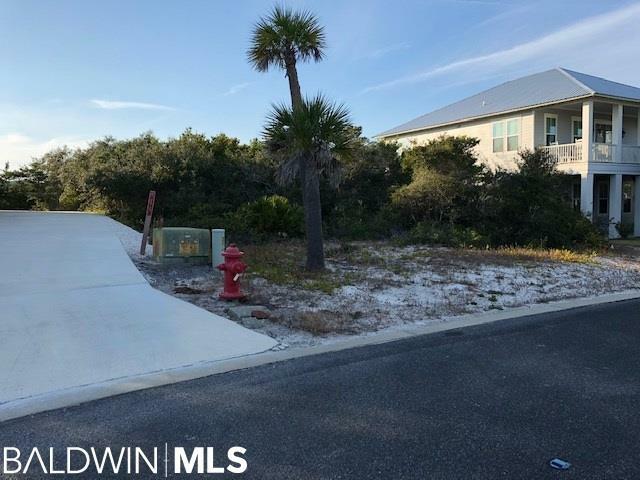 This home site is located in the only golf and beach resort in Alabama with over a 1/2 mile of private beach front on the Gulf. Kiva Dunes offers championship golf, 4 pools including new Kiva Dunes direct gulf front beach club. Enjoy the zero entry salt water pool and hot tub. Pool side towel, beach side towel, umbrella, chair and food/beverage service is also available. Clubhouse has full bar and grill, fitness, meeting space, pro shop, on site rental office. Kiva Dunes has 24 hour gated security. Listing provided courtesy of Saltwater Properties And Development, Llc. Listing information © 2019 Baldwin County Association of REALTORS® MLS.